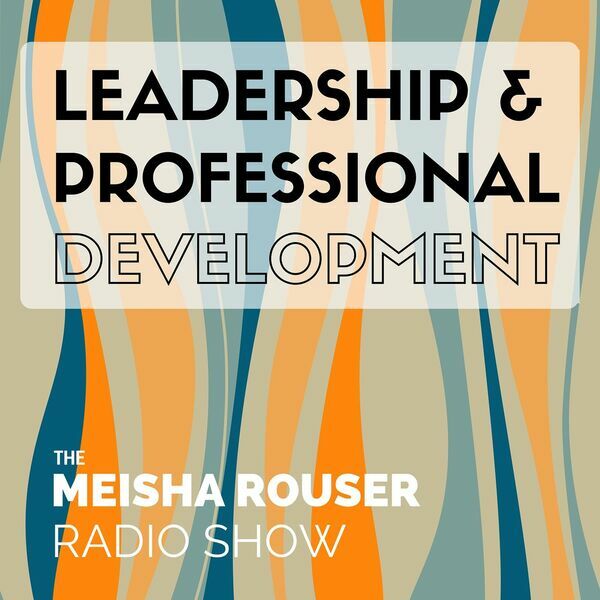 Dr. Shann Ferch, author, professor, psychologist, and consultant, joins me this week to talk about Servant Leadership. We will explore a deeper understand of what it means to be a Servant Leader in todays business environment. You'll love listening to Dr. Ferch share is vast expertise through fascinating storytelling.